Admit it– we all want people to admire how great we smell each time we walk by or flip our hair and, sometimes, dry shampoo just doesn’t cut it. Fortunately, hair fragrances are the latest trend. Hair fragrances are scents sent straight from heaven. They smell delicious, they nourish your hair, and they have a light feel. Compared to regular perfume, hair fragrances are the way to go. Regular perfumes have a high alcohol content, which as you may know is not the best ingredient to spritz into your hair. On the other hand, hair fragrances contain ingredients meant to nourish your hair! 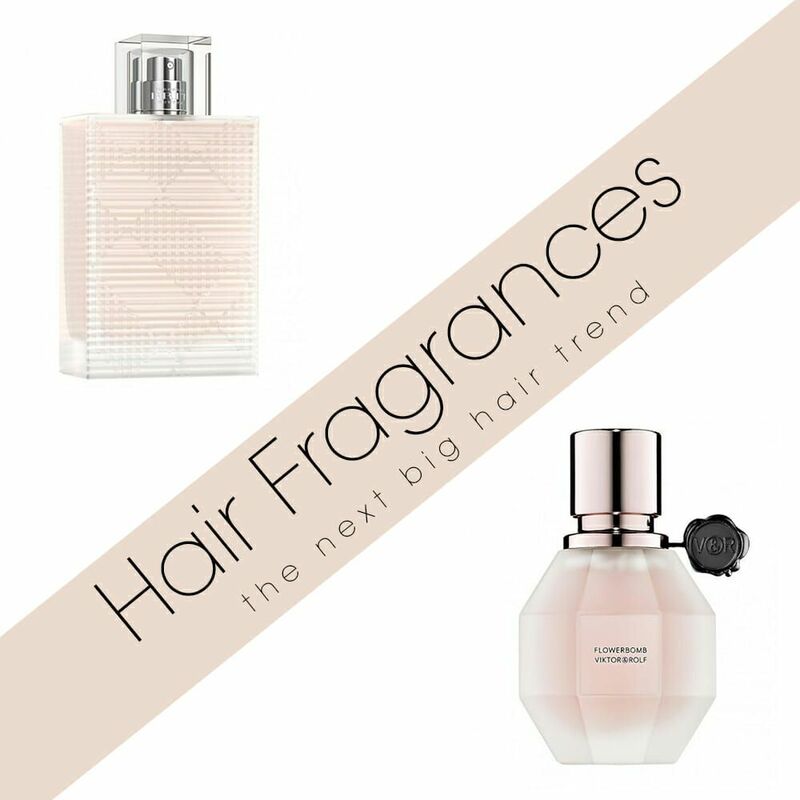 Which hair fragrances do we recommend? 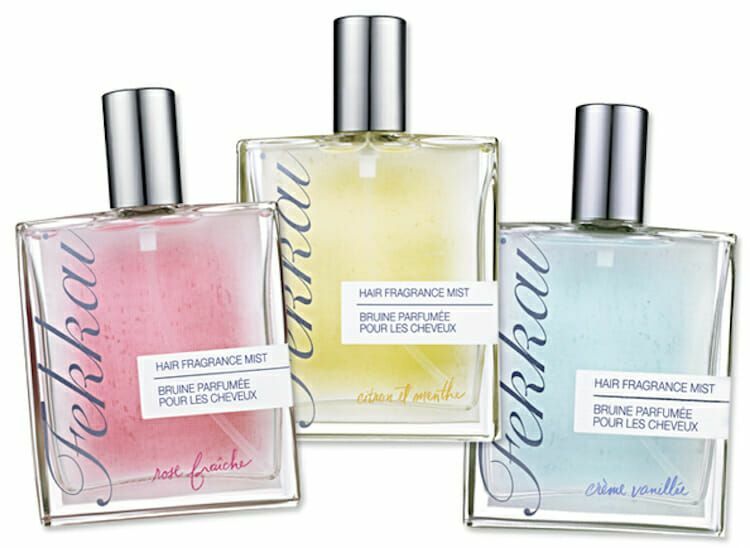 First of all, we highly recommend Frederic Fekkai Hair Fragrances Trinity Set. These hair fragrances fight annoying frizz and control unwanted flyaways. If you’d rather a sweet, fruity-floral scent, we recommend the Rose Fraiche or Citron et Menthe. If you’re into gourmand scents, try out the Creme Vanillee. They all smell amazing! The next hair fragrances we recommend are by Byredo. 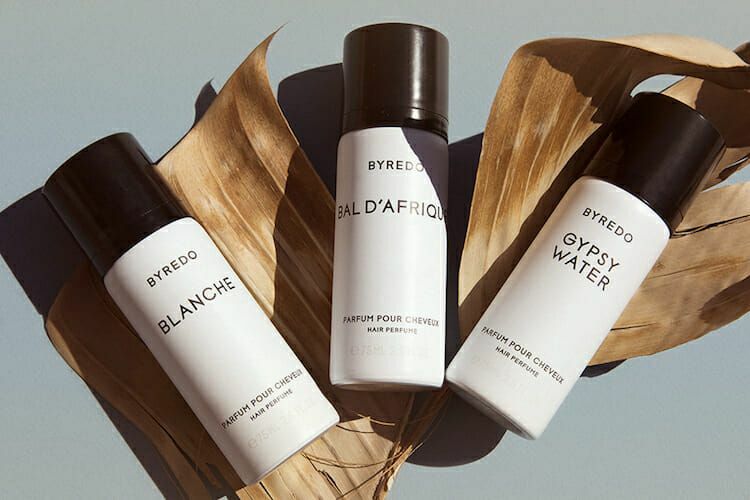 The Byredo Hair Perfumes come in three original scents: Gypsy Water, Blanche, and Bal d’Afrique. Each of these scents contains silicone in order to give your hair a beautiful shine and softness. Essentially, the Byredo Hair Perfume appeals to multiple senses, so we’re all in! Now, how do we recommend you spray your hair fragrances? The trick is not to overdo it. Instead of spraying it directly on your hair, you have two other options. A) You can spritz the perfume in the air and walk through the mist or… B) You can spray it directly onto your brush and brush out your hair and Hidden Crown Hair Extensions. Do you own a hair fragrance? Let us know which one in the comments below!